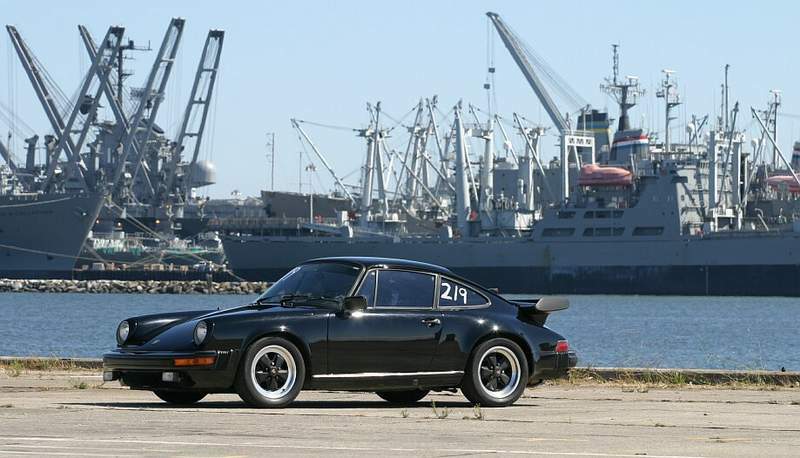 Pelican Parts Forums - View Single Post - 914 vs. Z3 autocross? 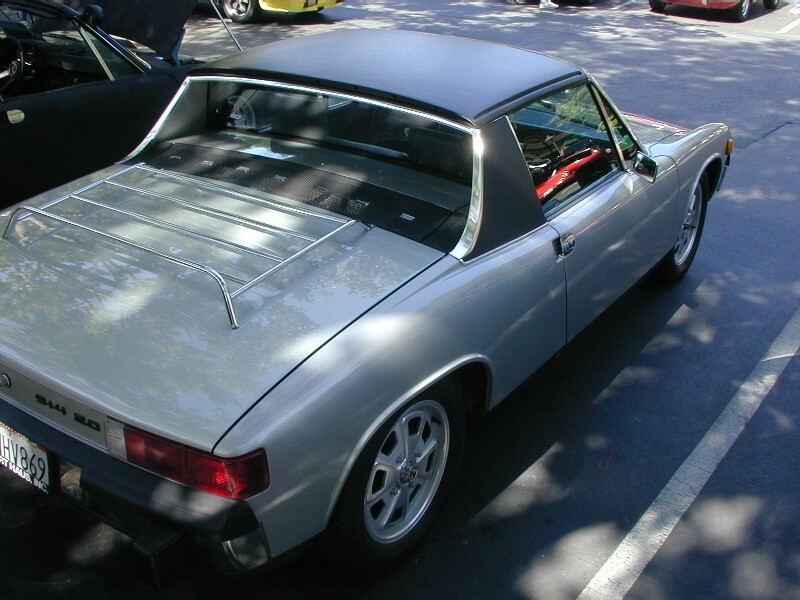 Thread: 914 vs. Z3 autocross? >>>>I used to get beat by those guys with my 1.8L until I put in the carbed 2.0L .It is est. 125HP. It is consistantly faster than the miatas, hondas, 944, Boxters (not S), and about = to a S2000. Do you mean equal in time around an autoX track? A 125 hp 914 certainly couldn't be equal in acceleration to a 240hp S2000.